Carpets can be a large investment in your home and make your rooms look and feel warm and cosy. As with any investment, it pays to take care of it, yet still, many homeowners are put off from having their carpets professionally cleaned because of numerous carpet cleaning myths that constantly circulate. The truth is that regular carpet cleaning will maintain the lovely appearance of your carpets and help them to last longer. 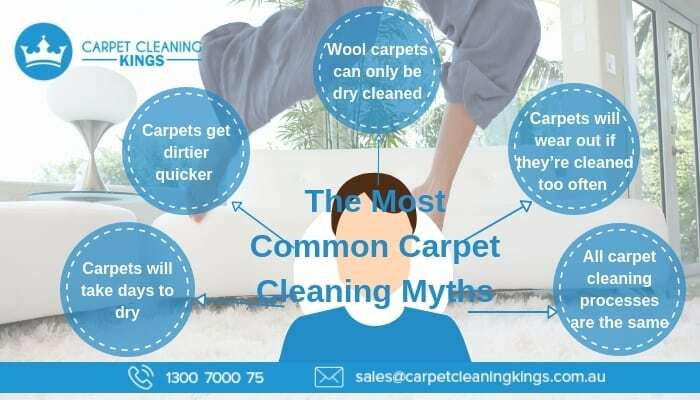 So today we’re going to bust some of the most common myths and give you the real facts about carpet cleaning. Unfortunately, there are many companies out there who use outdated equipment and shoddy cleaning techniques which often do leave a carpet soaking wet. A reputable cleaning company will have the expertise not to get your carpet too wet in the first instance and use the right equipment with a powerful suction action which can remove most of the excess moisture. Provided this is the case, then your carpet should dry within a couple of hours. This is a myth that we hear all too often. This shouldn’t be the case provided the right equipment, chemicals, and processes are utilised. 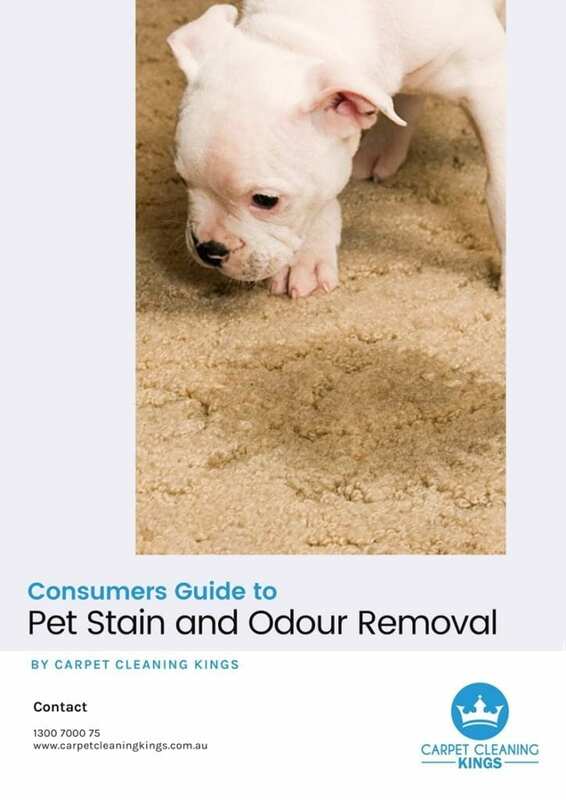 A carpet only resoils if the cleaning agents used weren’t suitable for the type of carpet and stains, and if they weren’t extracted fully from the carpet. Any cleaning residues left will quickly harbour dirt and dust. 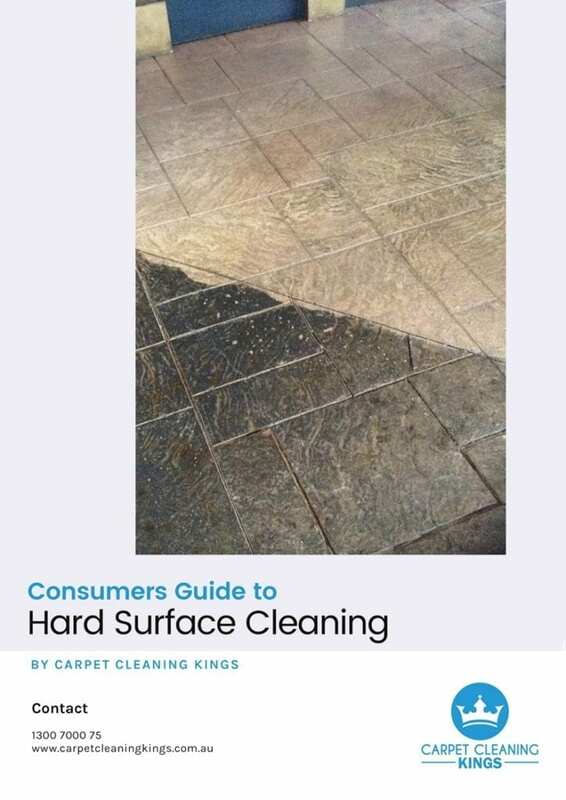 Again, the results depend on a conscientious carpet cleaner being able to recognise the type of carpet being cleaned and utilising the appropriate chemicals and techniques for that specific type of carpet combined with the right equipment. 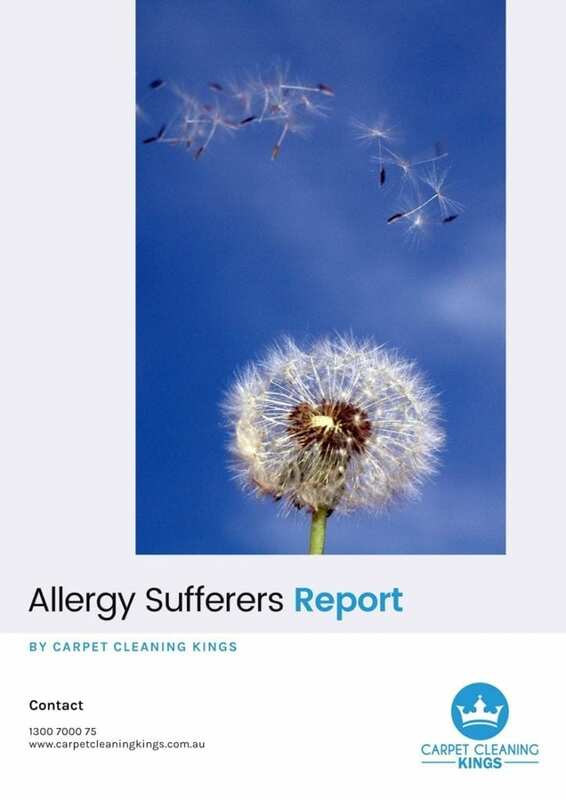 Although there are certain problems affecting wool carpets which don’t affect other types of carpet, provided they’re cleaned properly, there are very few risks with wet cleaning. If wool carpets are cleaned using safe chemicals and the correct temperature and not over wetted in the process, then hot water extraction is an excellent way to keep a wool carpet looking beautiful. It also helps to use very powerful extraction machinery and to facilitate drying with the use of turbo dryers where necessary. This is simply not true. Instead regular cleaning is essential to remove soil and ingrained dirt which can damage the carpet fibres. By doing this you will help your carpet to last longer. You may have gathered this from reading a variety of websites but this is far from truthful. While dry cleaning may benefit a light maintenance clean the best results are those obtained from using the hot water extraction method of carpet cleaning, and preferably one where the equipment is truckmounted. 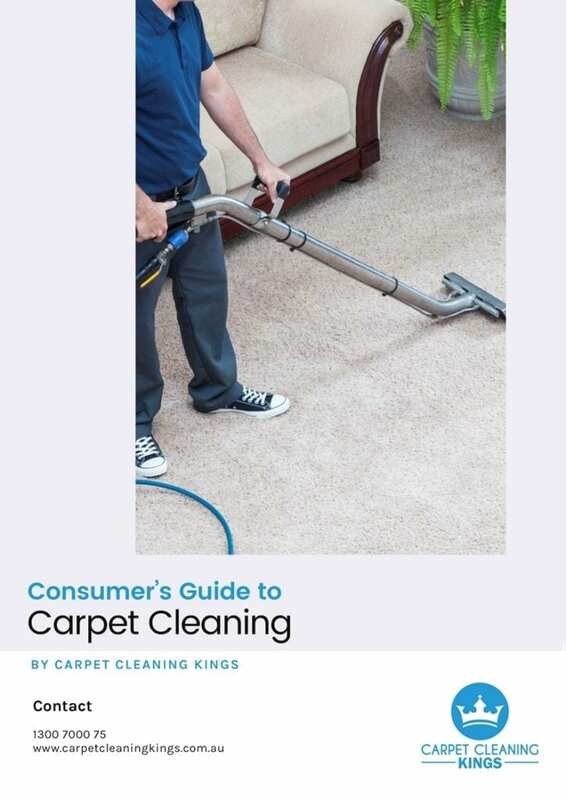 In fact, it’s a method of cleaning that is recommended by most carpet manufacturers. 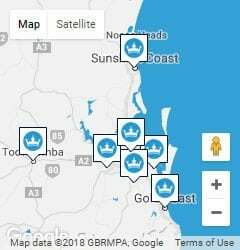 Are you looking to have your carpets cleaned?